Help us complete our first CD! We’re making our first CD and having already recorded half of the tracks, we are halfway there. Please help us complete it! We are asking for support through Pozible, the crowdfunding site. Please see this link which tells you all about our project. 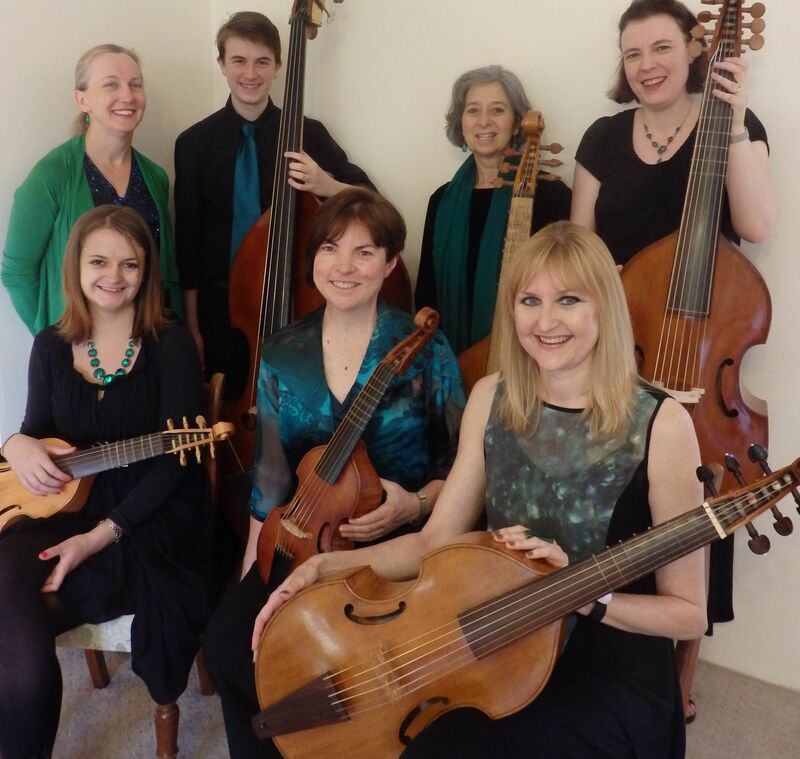 We recently did another studio session, this time to record Brooke Green’s Travelling to the Question, and two songs by Dowland: Flow My Tears and In Darkness Let Me Dwell. Very exciting! Good luck! Have you sent this information to the VdGSA page?